We at Future Emotion offer a range of wedding packages to suit your wishes and needs: Country Wedding, Wedding & Wine, Lakeshore Wedding, and many more…. Our packages offer the chance to include a tour of some of the most beautiful Italian cities, or a visit to locations where you can taste the flavours of Italian cuisine and enjoy the uplifting sight of natural and artistic wonders. Why not seize the opportunity and plan both a daytime tour and a delicious dinner immersed in the inspiring atmosphere of a romantic city, to exchange a promise of eternal love? 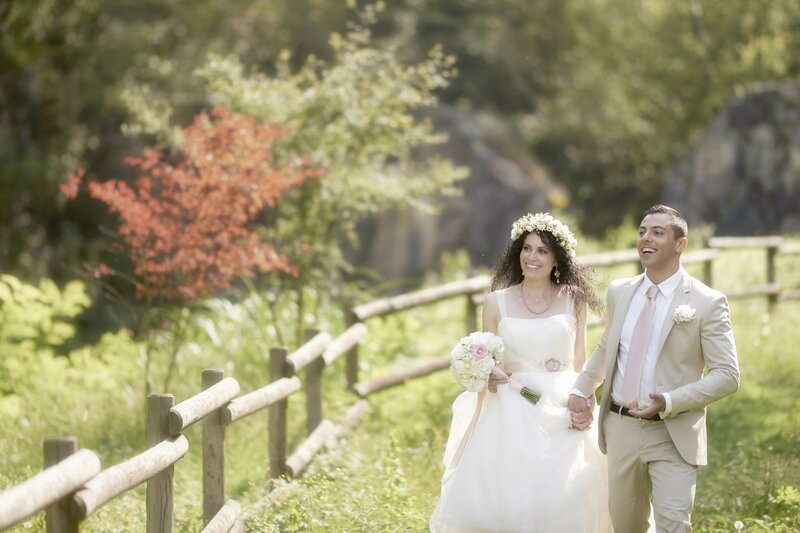 Our packages include all the indispensable services to celebrate your wedding with your guests. Should you wish to celebrate your day with only your closest relatives and friends, our packages are designed to suit your needs: check each package for the minimum number of guests. All our services can be tailored to your wishes and requirements, and the costs vary according to your specific choices. Italy wedding packages: interesting proposals to make your wedding or your Italian tour a unique and memorable experience.